So you have thousands of fans on 'Facebook' and tens of thousands of them on Twitter, and so on. And that’s great for you! But, likes and followers cannot be considered as the end goal of marketing ROI as these followers need to convert and become your customers. So, don’t fool yourself with the number of social media follower count as a sign of success for your social media campaign. Here is a story of someone who had about 7,000 fans! A few weeks ago he panicked because Facebook had disabled his company’s fan page and he wanted help in convincing Facebook to restore the page that would give him access to his 7,000 fans. Now, the bad news is that Facebook owns all that information and it doesn’t owe you or that someone anything. So, soon enough, he became the digital sharecropper and suffered the negative consequences of not owning his customer list. The important thing about social media is to get your fans - ’Get your fans’ off your social sites and on to your website. According to Brian Massey, the best social media strategy is a 'content-oriented' approach instead of a 'conversion-oriented' approach, as it focuses on content as defined here - communication that is designed to educate, entertain or inform. 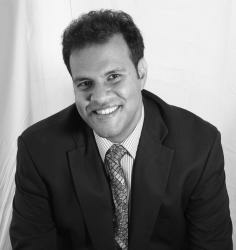 And this strategy is ideal for lead generation, thought-leadership, and building targeted social channels. A social media landing page is the key to getting people from your social networks and into your commerce network. After you develop content in the form of blog posts and articles, share it through your preferred social media channels. But don't forget to add the very important element to each piece of content you share - a link to a social media landing page. What is this, you may wonder. Well, it is any path that leads online visitors into a commercial relationship with you, whether it’s a subscription to your email newsletter or autoresponder or a direct purchase of a product. And social media landing pages are a great way to get people onto your commerce network. This way, you’re taking them off property you don’t own and bringing them into your own place of business. Gone are the day when businesses needed to rely only on advertising for promoting their products and services. 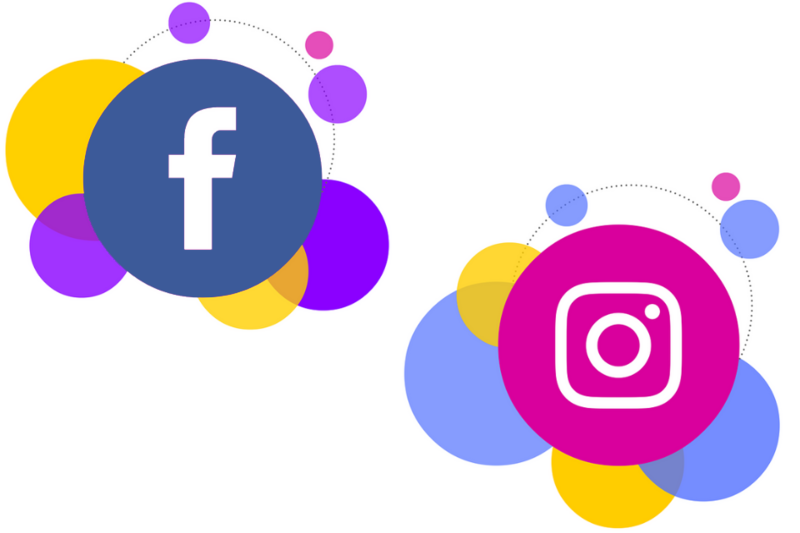 With a boom in social media landing pages, which are pages for any business to help its social media audience achieve a specific task, businesses might just have another route into the social networks of their prospects. 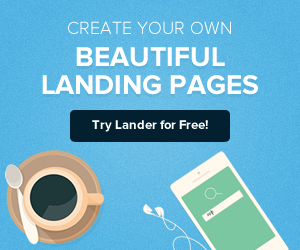 Good Landing pages optimize lead generation and it probably has a fair amount to do with your conversion success as well. Figure out what is the direct action to take your social page to the next level and put that into a Landing Page with the right CTAs to hook them into what you are proposing to sell. 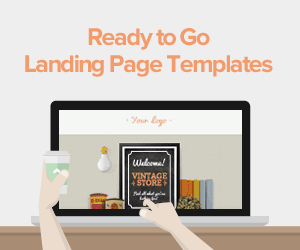 There are many platforms available to build a landing page and one of the best such platforms is right here, where you get many variations which you can pick from the library; these are read-to-use as well as highly-optimized. 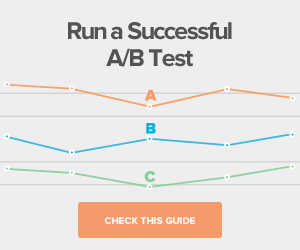 All you need to do is, pick the one most relevant to your social audience and vola! 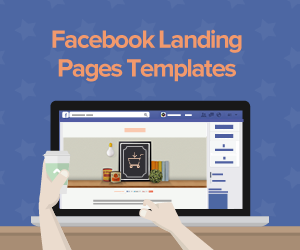 Check out some of our personal favorites here: landing page templates and find out more about how easy it is to set up a social media landing page so you can convert fans, followers, and connections into customers.